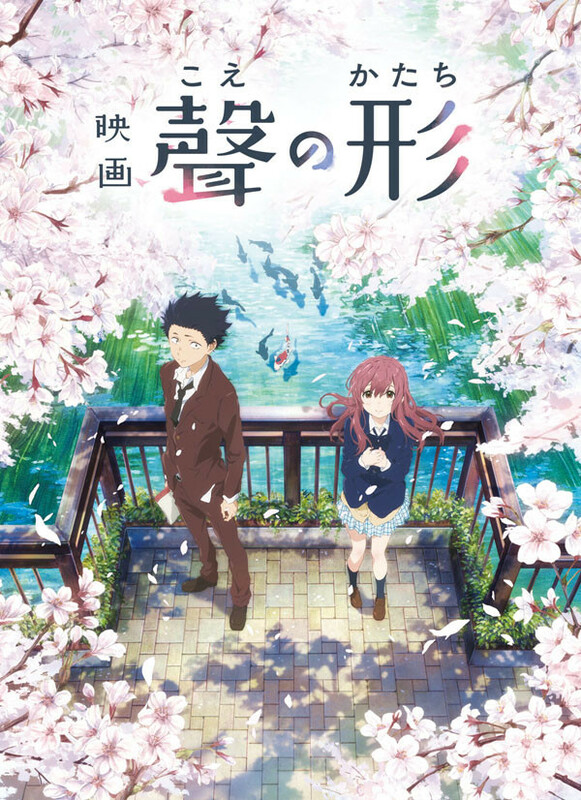 Originally an award winning manga written and illustrated by Yoshitoki Ōima, Koe no Katachi or A Silent Voice was adapted into an animation film by Kyoto Animation. The story tackles the heavy issue of bullying that happens today more than we are aware of. The main characters, Shoyo Ishida and Shoko Nishimiya, first met in their elementary days and this is where the story starts. The story of a young Ishida bullying the deaf Nishimiya. As a delinquent, it became a part of his school life to bully Nishimiya along side with his friends. When Nishimiya transferred school, the wheel of fate circled and his friends turned against Ishida and now he experiences being the one bullied. Years later, as he loses his friends, or any kind of support, he shuts the world and thinks there is no point in life anymore. Until he meets Nishimiya again and their story continues. This is where the story shines the most. Ishida completely understood Nishimiya’s reaction upon seeing him. It would be the norm to avoid a person who bullied you, some would think. Yet, he chases after her still. Maybe to apologize, maybe to release his regrets, or maybe to find another purpose in life which he already lost. As the story beautifully unfolds, as Ishida and Nishimiya become friends, it stirs up emotions in our hearts. The pain, struggle and hope to continue on, the forgiveness they have to give in order to live to see the world again. Ishida and Nishimiya have to go though it all but this time while being able to understand each other, finally. Maybe it is about that. Maybe if we take the time to understand the other who may be different from us, if we look and listen closely, maybe we can stop hate from going around and we can make the world a better place. Maybe, less people would get hurt. If only we also do our part, put in the effort, all to extend a helping and understanding “voice”. 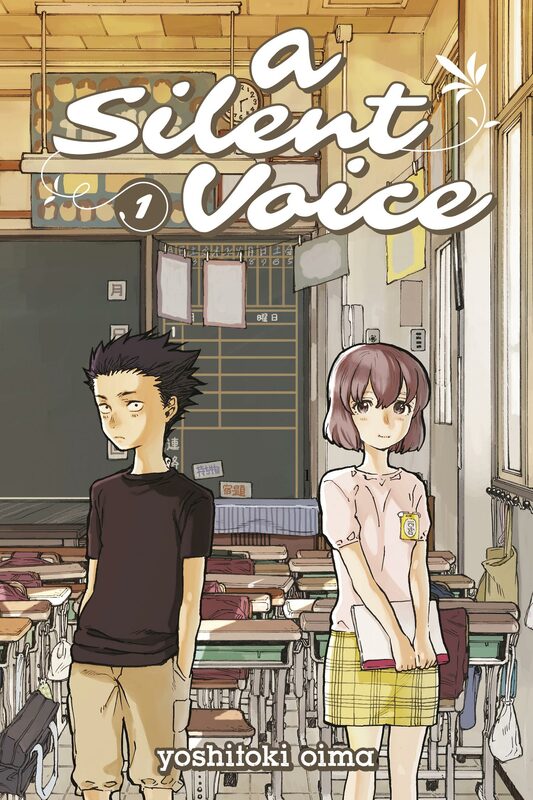 A Silent Voice delivers a positive message of forgiveness and life’s value no matter their condition. The way it was executed in the animation strikes your heart to leave an impression that will make us open our hearts more. It’s a must see movie. Posted on June 6, 2017 June 7, 2017 by Shi-naPosted in ANIME, MANGA, REVIEWSTagged a silent voice, ANIME, anime film, anime movie, bullying, forgivness, koe no katachi, kyoto animation, MANGA, REVIEWS. Previous Previous post: I am thou, Thou art I.